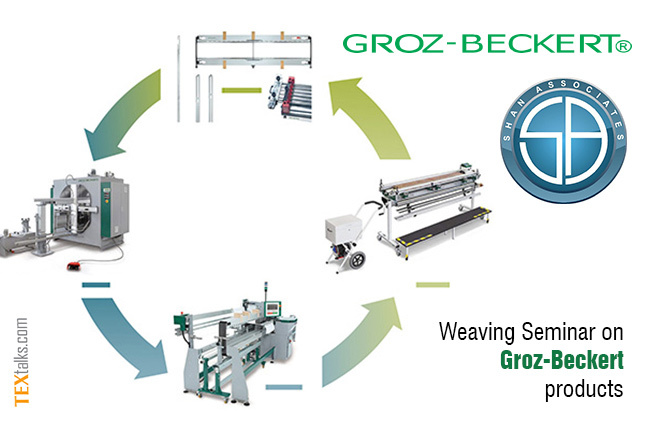 A Seminar on Groz-Beckert (Germany) Weaving products is planned to be held on December 6, 2017 at the Peru’s Café, Lahore Pakistan. Organized by Shan Associates, the seminar focuses on introducing their weaving products to the potential market. Shan Associates is representative of a German company Groz-Beckert. 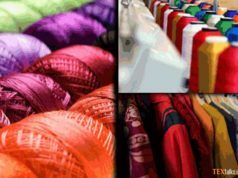 Shan Associates is dealing with the sales and marketing of textile machinery in major textile markets. The company is working with a sales workforce that is very efficient & enthusiastic with engineering background including the current CEO. 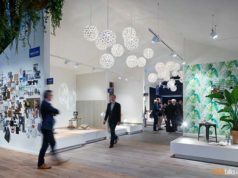 It is currently representing a number of renowned companies including; IRO (Sweden); ROJ (Italy); CCI Tech (Taiwan); Ramallumin (Italy); Groz Breckert (Germany); Vaupel (Germany); Canalair (Italy); PRYM Fashion (Germany); Storax (UK). 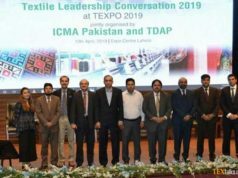 “Mr Mussiad Hanif”, the CEO of Zephir Textile is the honorable chief guest of the event. The event will present a precise detail of the cleaning equipment and accessories to the attendees. The event will start at 7:00 PM where the presentation session will start at 7:30-8:00 PM. Followed by an official dinner the event also entertains attendee with Sufi Music by Famous Artist Tesheen Sakina: 8:45-10:00 PM.